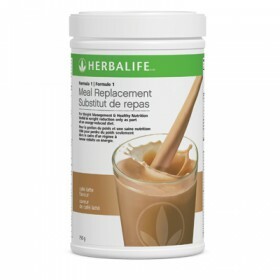 Promote regularity in your digestive system by adding Active Fiber Complex Apple to your daily routine. Simply dissolve in water and enjoy! 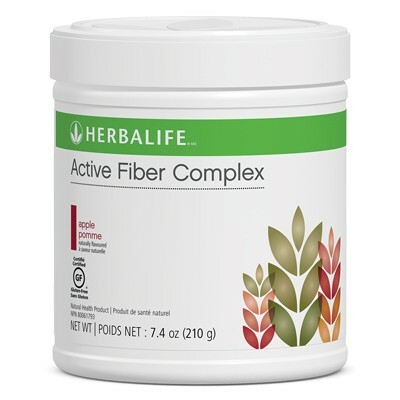 Active Fiber Complex helps support and maintain a healthy digestive system, as a source of fiber for the maintenance of good health. It stimulates the growth of healthy bacteria in the intestine and provides gentle relief of constipation and/or irregularity.